Washington, D.C. — As of March 28, 2017, CommuniGift becomes Daymaker. After years of gifting, celebrating and learning, we reveal a name and brand that measures up to the magic moments we’ve been creating together all along. Our goal since inception: to make giving simple and meaningful. We’ve spent years learning what that looks like, and we could not be more excited to present to you an identity that is the result of every lesson we’ve learned. Welcome, Daymaker. Is it a big deal? Perhaps. Each of us are presented with a different set of circumstances in life, but we can all stand on the common ground of wanting each other to feel special and celebrated. We’ve found a way to foster online, peer-to-peer product donations and verify shipment and delivery to those less fortunate—transparent to the donor at every step. We’re delivering needed items to the doors of nonprofits across the country at special times in kids’ lives and witnessing the positive byproducts of shared moments of joy and celebration. … That feels pretty big. But for kids, it’s pretty simple. In this moment above, it becomes relatable. And for parents, relatable is a good place to start. It’s the beginning of a big conversation that hopefully develops over many years. Still, it’s not always easy to know how or when to have such a conversation. In those moments where it can feel complicated, our goal is once again simplify. In a child’s mind, it’s not complicated to want to help another kid feel special and celebrated, so why not start there? We’re entering a new chapter with the introduction of Daymaker and a kid’s birthday experience unlike any other. But that's only the beginning. We’re preparing to do more good in more places by welcoming a new teammate and launching several new markets where donors will be able to give locally. We're also excited to announce new manufacturing parters as we expand our lineup of gifts that excite and empower. 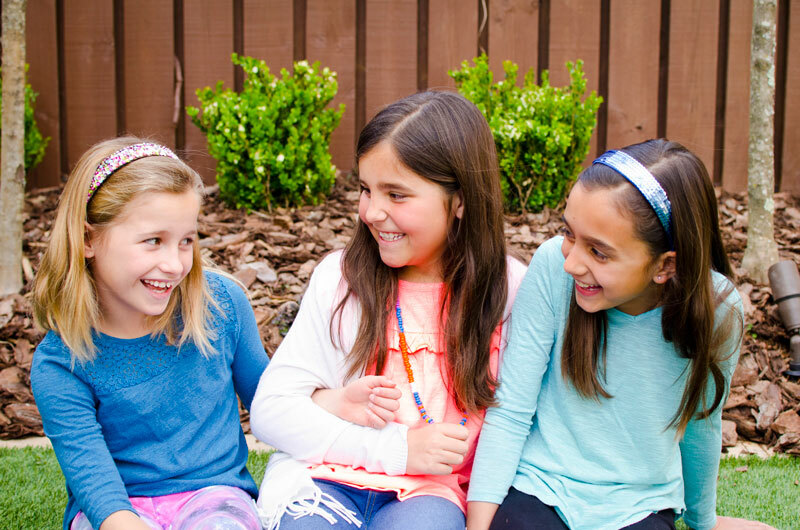 Our mission to make giving meaningful and fun for kids stays the same. Our brand, our product, and our vision grow. Welcome to Daymaker. We couldn't be more excited to make a splash! Below we've shared the news on Facebook and will be looking out for stories of birthday celebrations, holiday giving memories, and everything in between.